Review and Giveaway! 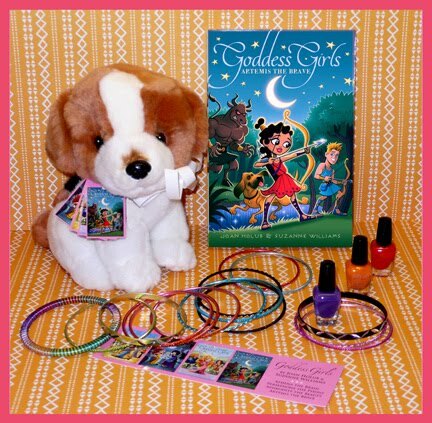 "Goddess Girls: Artemis the Brave"
Authors Joan Holub and Suzanne Williams have generously provided an awesome Artemis the Brave Swag Bag and a copy of the book for one lucky reader of my blog! See contest info after the review! The Goddess Girls by Joan Holub and Suzanne Williams put a modern spin on classic Greek myths! 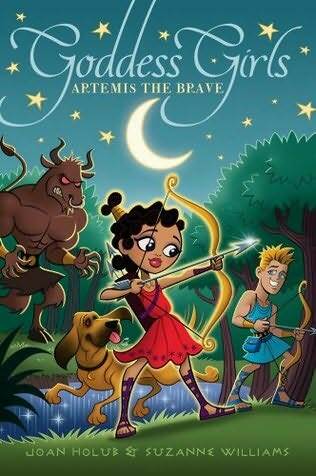 "Artemis the Brave" is book #4 in the awesome age 8-12 series "The Goddess Girls." When I received this book, I was so excited to see that it's longer than the previous books-more to read, more to love! All of the Goddess Girls have their own vivid personalities and Artemis is no exception. Artemis is very into her sport, archery, which she and her twin brother, Apollo, excel at. I loved seeing Artemis's great relationship with her brother. She really feels terrible when they argue because they are so close. I love that all of the girls are so different but they all respect and appreciate their differences. None of the girls try to change each other, they accept that they're all different. Artemis's friends aren't into archery or sports, but they value her skills and never try to change her. As with the other Goddess Girl books, there's a healthy dose of girl power. Artemis quickly learns that Orion's handsome face isn't all it's cracked up to be. Artemis also learns about her inner bravery. Everyone thinks she's very brave, but she has to work hard in order to actually feel brave herself. This book would be great for girls who love animals because Artemis has three dogs who go with her everywhere. Bottom Line: Another fantastic installment of the Goddess Girls series, with lots of friendship, fun, and a great message. How cute is that puppy?? Thanks to everyone for entering! Good luck! 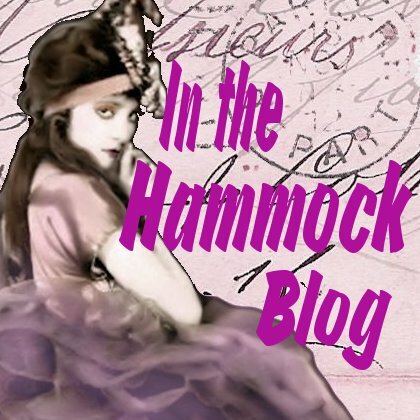 Thanks for your nice review of ALL Joan's and my Goddess Girls books, Carrie. We're thrilled to be part of your tour. Recently our publisher asked us for two more GG books, so eventually there will be eight. Hooray! It's great that the books have a good message. That seems to be getting kind of rare for children's books these days. Great review! Thanks for the review and the giveaway. I love the puppy and all the swag! I am a follower and would love to be entered! Thanks so much for stopping by, Suzanne!! I'm looking forward to the next two books! New follower! What adorable swag! Love the giveaway..thx for the chance! Hi Carrie! I'm so glad you liked that this book is a little longer than the previous three. The next two will be as well. I love that you mention: "there's a healthy dose of girl power." And that you noted that the four goddessgirls respect each other's differences. Suzanne and I are really enjoying writing about the friendships between them, the funny and poignant moments, and about all the goings-on at Mount Olympus Academy. Thanks for stopping by, Joan!! Yes, I love all of those aspects of the books. They send such a great message to young girls!! thanks so much. looks like a cute book. I follow. This is such a neat giveaway! My 8 year old granddaughter would be thrilled to have this! My niece would so adore this. 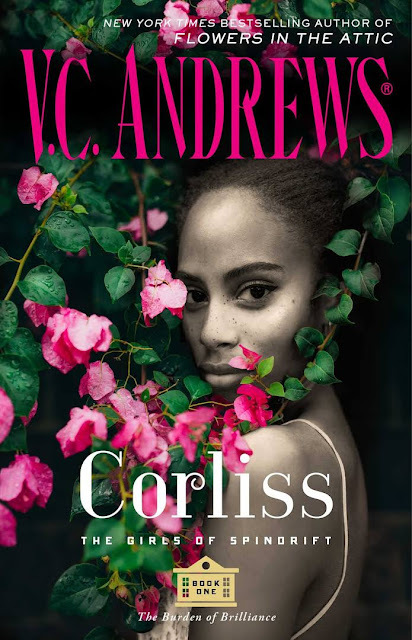 I love the Goddess Girls series and I love your review!!!! What a cute prize pack. The Goddess Girls series all look so cute. What a delightfully charming way to empower young girls. I would dearly love to win the Artemis prize package. I've seen this series, and it's definitely on my TBR. It looks absolutely adorable. Winners Announced!! "Duchess of Sin"
Winners Announced!! "Sundays at Tiffany's"
Giveaway and Review: "Duchess of Sin"